* No commercial license , no payment , no donation. 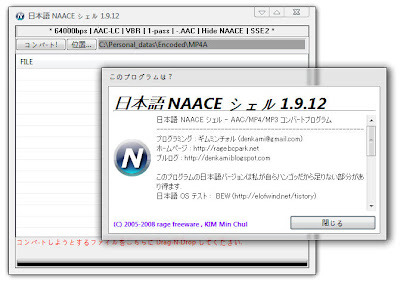 * please mail to me , then I will give you english words refer file. * and translator name will written in About This window. 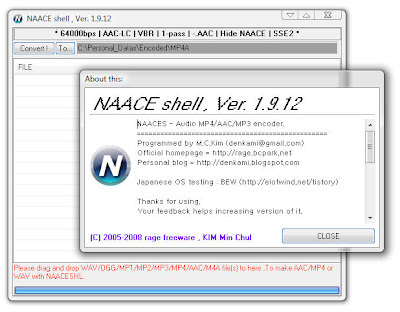 * Pacakaging modified : Nero AAC audio package included as original ZIP archive file.